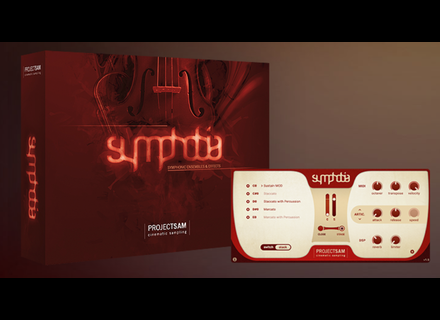 Symphobia 1, Virtual Orchestral Instrument from Project SAM in the Symphobia series. 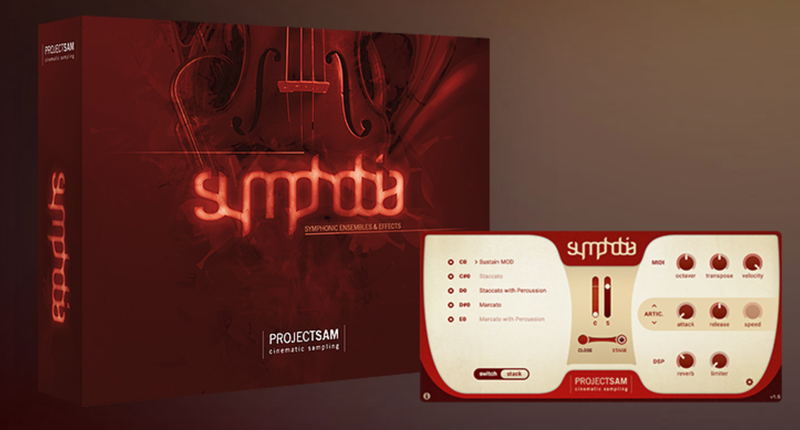 Project SAM's latest release is Symphobia, a collection they say has everything you've been missing in your orchestral palette. Including – immersive ensemble multi-samples attained by true ensemble recordings and intense cinematic effects, all available in a selection of combinations and articulations. Symphobia begins shipping mid-August and to celebrate Time+Space have one copy of this magnificent collection worth £899 to giveaway to a very lucky winner. Nucleus Soundlab Filter Research Nucleus SoundLab Announces Filter Research Effects Refill. New Vienna Instruments for download Vienna Symphonic Library announces new single instrument downloads: 47 Brass and Woodwind download instruments. Best Service Club Revolution volume 1 Best Service presents a wide spectrum of Dance genres including Trance, Techno, Hardstyle, Electro and Progressive styles: the Club Revolution sample collection.